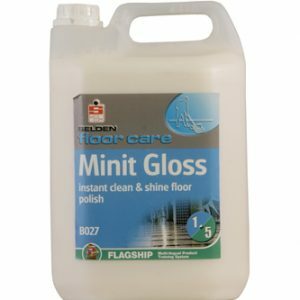 The Peek Metal Polish cleans polishes and protects a range of metals including silver brass copper aluminium gold chrome and steel. 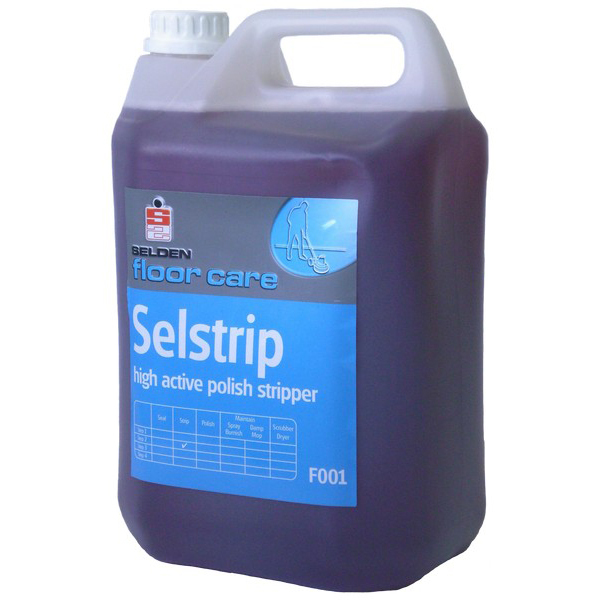 The strong polish can be used on handles hard surfaces and worktops furniture and other parts of metal detailing making it a versatile cleaning solution for dullish or oxidised metal furnishings in a variety of environments including hotels guestrooms and exhibitions. Maintaining clean and glistening metal furniture is made simple with Peek. 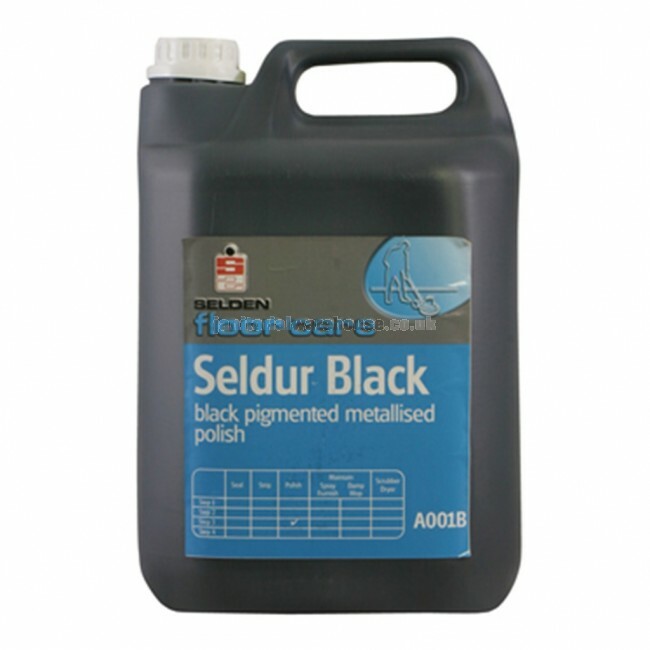 Metal Polish which leaves a thin protective layer behind to prevent dullness and staining in the long term. 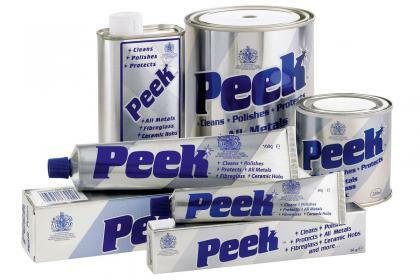 Peek Polish cleans and polishes very gently, it buffs and protects many types of metals and plastics. After cleaning with Peek Polish, your object will look like new again! Apply Peek sparingly. Do not let dry. 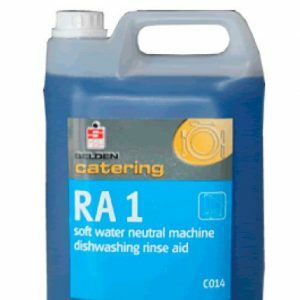 Rub briskly on surface to be cleaned, using a dry or damp cloth. On large surface areas, Peek may also be applied using a low-speed buffer (under 1000RPM). On intricate surfaces, Peek may be applied using an old toothbrush surrounded by your polishing cloth. On minor rust or stubborn deposits, Peek may be applied with a nylon scouring pad or steel wool. Liquid ", " Can ", " Tube ", "